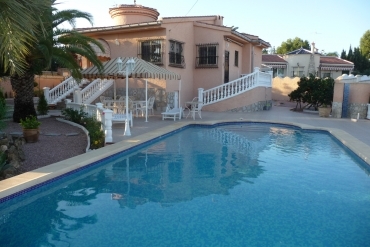 Trust on Casas Espania if you wish selling properties in Benimar, Costa Blanca. 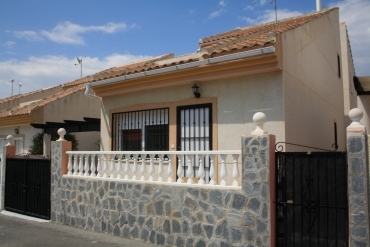 We provide a great real estate service in Benimar, Costa Blanca. 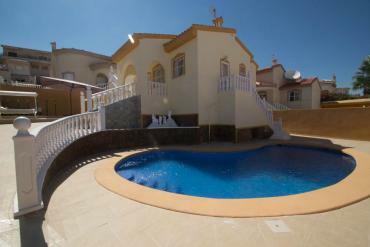 Contact us if you want to sell your villa, bungalow, apartment or any other kind of property in the Costa Blanca South. We are professionals with more than 50 years of experience in the sector. We know perfectly how to provide the very best service selling properties in Benimar or any other point of the Costa Blanca. Our sales process includes a vast promotion of your property by our website and so many online channels. We use also conventional media and local agents to reach the right target public for your property. 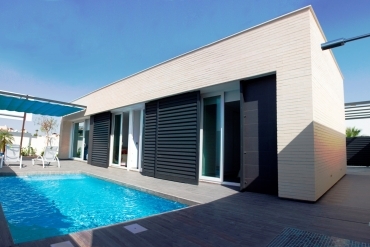 In fact, we know exactly how to detect the best attributes of your property and enhance them in the proper way. Forget the paperwork or complicated negotiations processes. We have the experience and knowledge necessary to lead the whole sales process, so we encourage you to enjoy of the benefits of the sale without problems. We always take care of all the administrative aspects as well as the whole negotiation, closing the agreement under professional criteria and reaching only the most profitable results for you. The presentation of the house is always an important moment in any sale process. In this regard, we will provide a professional presentation which will include strategic elements. Every action will be oriented to remark the best sales arguments of your property, so our work will be highly personalized and will be based on the idea of finding the right buyers for your property. 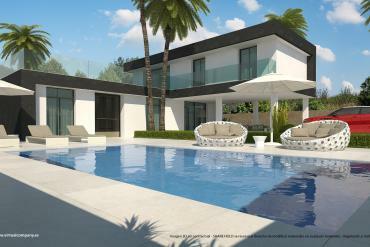 In conclusion, we invite you to contact us today if you are interested on selling properties in Benimar, Costa Blanca. We remind you that our offices are located in La Siesta (Torrevieja), La Zenia (Orihuela Costa) and Benimar (Benijófar).